We invite you to enjoy your vacation in this spacious 5 bed / 4 bath pool home, just minutes from the theme parks and all Orlando has to offer. 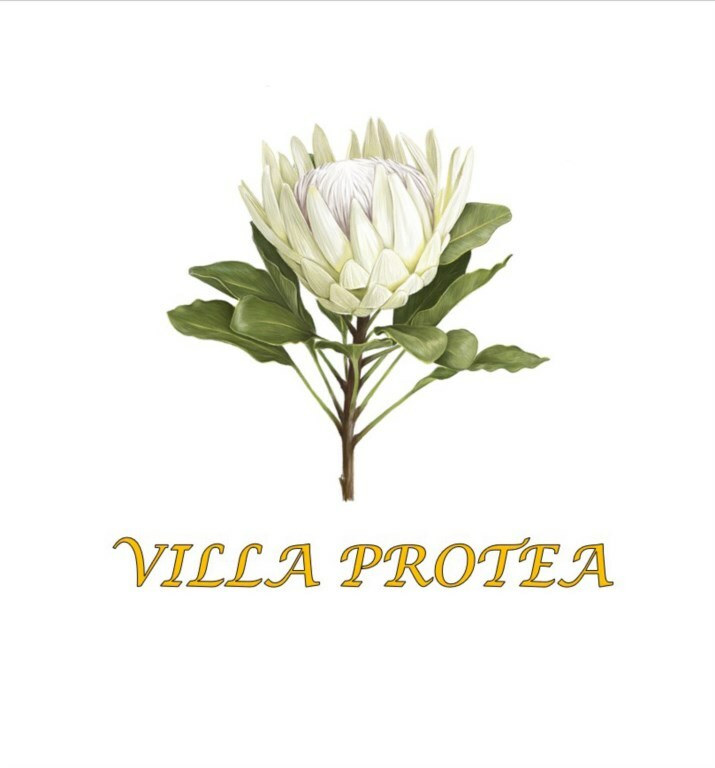 The owners of Villa Protea have paid great attention to detail in their home, incorporating artwork and furnishings from their travels around the world with the aim of creating a memorable and relaxing vacation for their guests. The family room has comfortable seating and a 65" wall mounted Smart tv loaded with all the latest TV apps, complete with soundbar and sub-woofer for a surround sound experience. Eero Smart WIFI provides smart high speed internet service throughout the home. There is also a chess set for guests enjoyment. The kitchen is fully equipped and there is a table and chairs in the breakfast nook area. Guests can also enjoy dinner in the formal dining room. There are two Master bedrooms on the ground floor of the Villa. The main Master king bedroom has it's own bathroom and pool access. There is a wall mounted 39" Smart TV with Roku and DVD player. The bathroom has a separate shower area, corner spa bath tub and two vanity units. The second queen master bedroom, has comfortable furnishings and a Smart TV with Roku and DVD player. This bedroom also has its own private entrance to a bathroom. There is also a Grand Piano in this home! Guests are welcome to use it but are asked to do so with care. Perfect for the musicians in your family. Upstairs are a further three bedrooms and a loft area. The upstairs king bedroom is also equipped with a Smart TV, Roku stick and DVD player. It also has it's own bathroom and walk-in closets.. The two twin bedrooms each have Smart Tv's with Roku sticks and in one of the bedrooms there is a laptop and printer which gives access to the internet. Please see the villa book for more information. In the loft area there is a Chromecast Smart TV, PlayStation 2 console with controllers and a limited number of games. Safe - A safe has been provided for guests use and can be found in the kitchen pantry. Laundry - A Washer and Dryer have been provided for guests use, with ironing board and iron. Enjoy hours of fun in your own private pool with in-pool lighting for night time swimming. Whether you choose to laze by the pool or take shade under the covered lanai with a cool drink, the choice is yours. The pool has a gas heater and pool heating is available during the cooler months, please enquire about the cost when booking. This house has a free internet connection and free calls to the US, Canada and UK. During the colder months electric pool heat is available, please ask for the rates when booking. Minimum stay - 5 nights. Villa Protea is a perfect holiday destination. 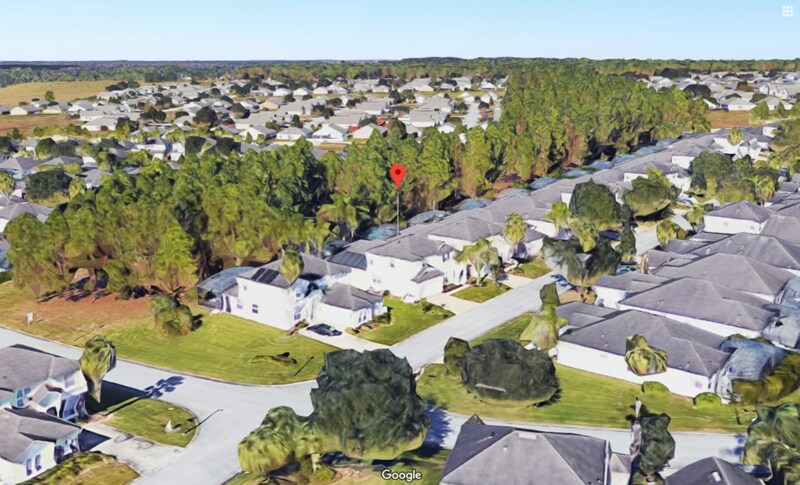 Approximately 5 miles away is Posner Retail Park, with cinema and shops including Target, JC Penney, Ross and many others. Publix supermarket and restaurants are close by. Magic Kingdom is approx 25 mins: Universal approx 30 mins: Sea World approx 30 mins: Busch Gardens approx 60 mins: Legoland approx 38 mins.